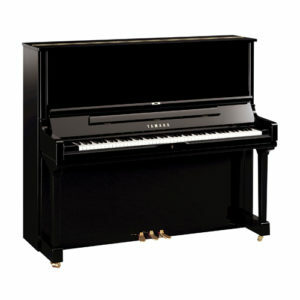 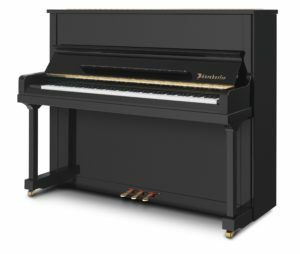 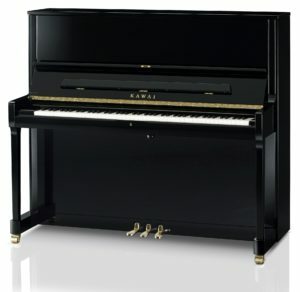 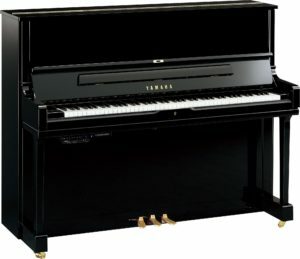 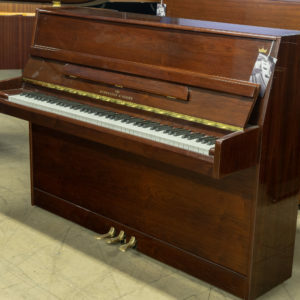 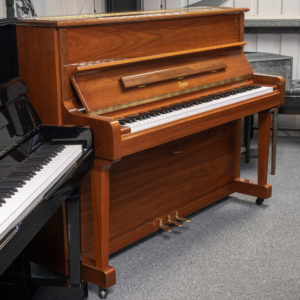 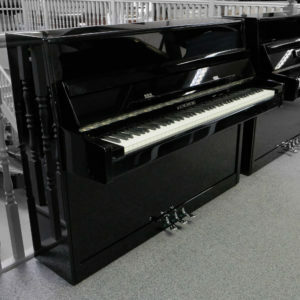 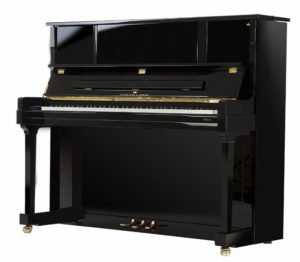 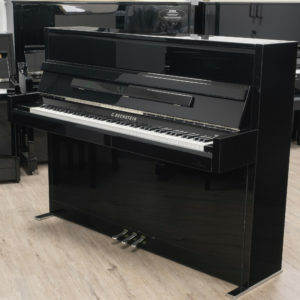 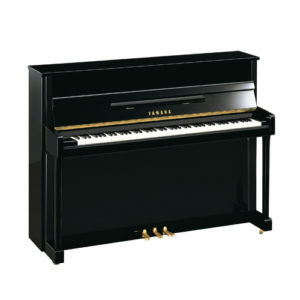 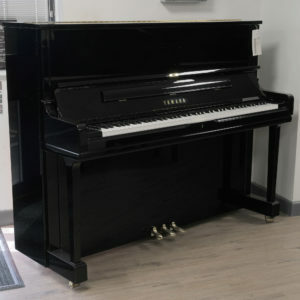 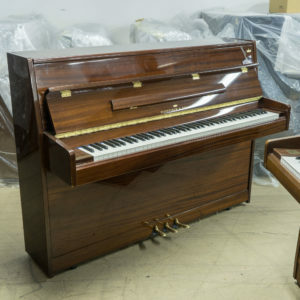 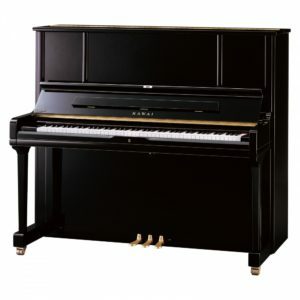 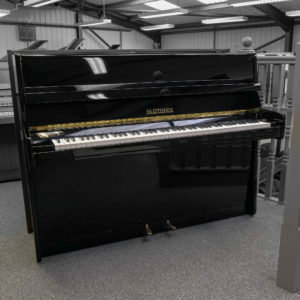 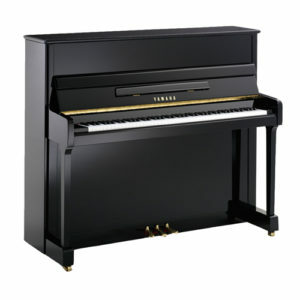 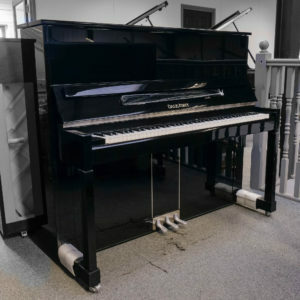 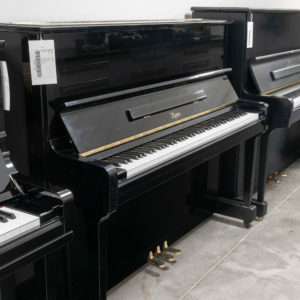 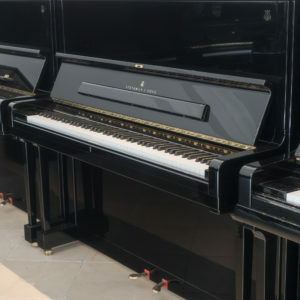 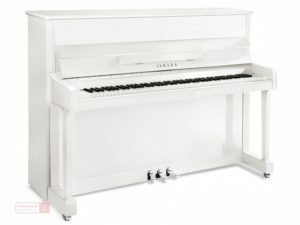 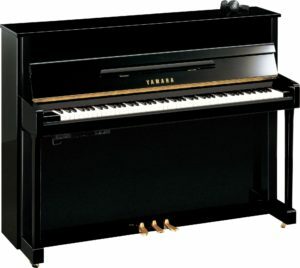 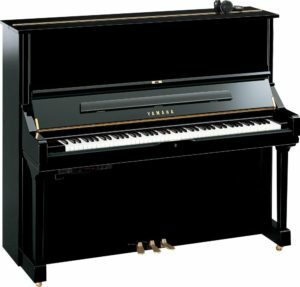 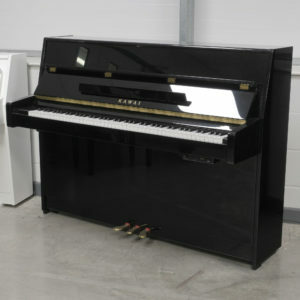 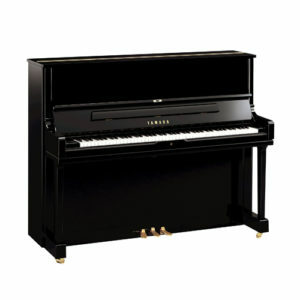 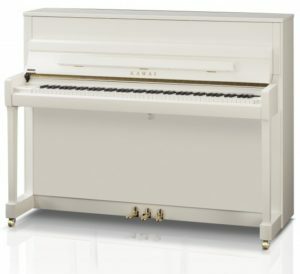 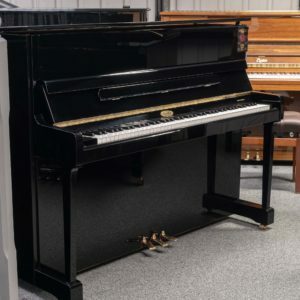 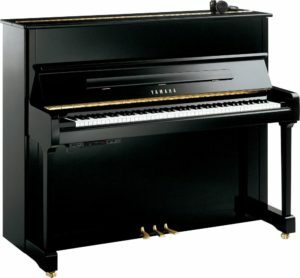 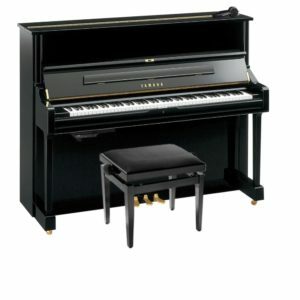 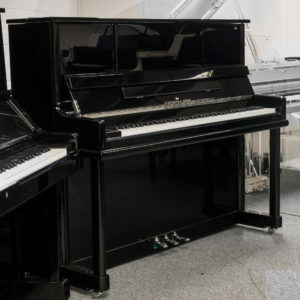 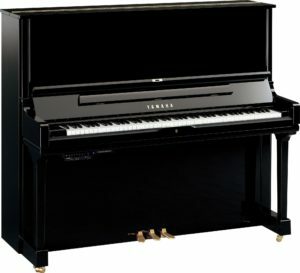 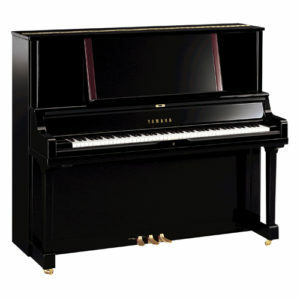 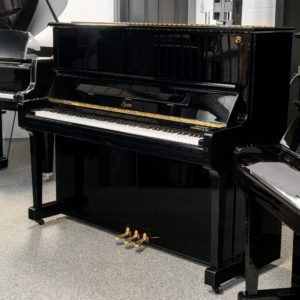 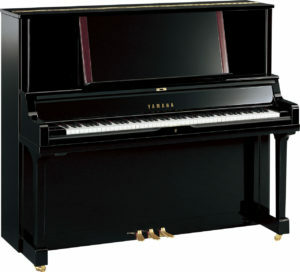 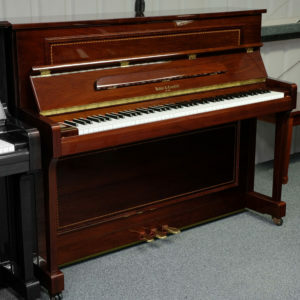 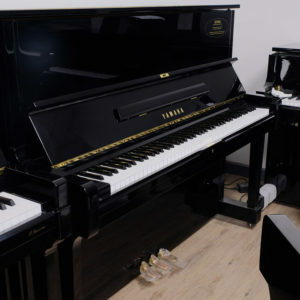 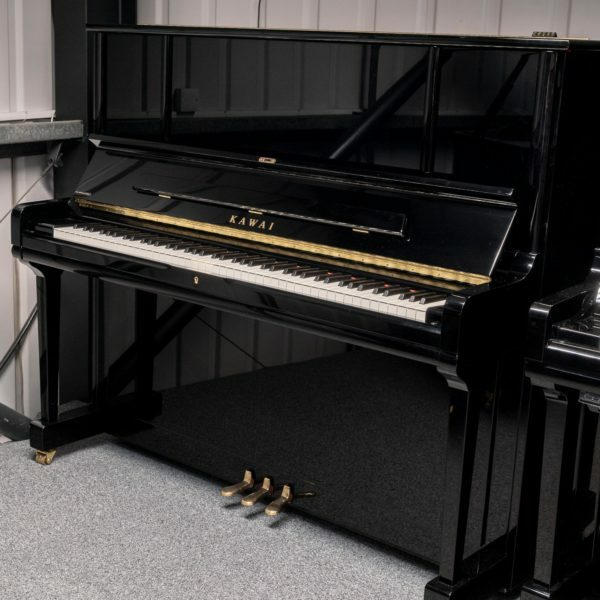 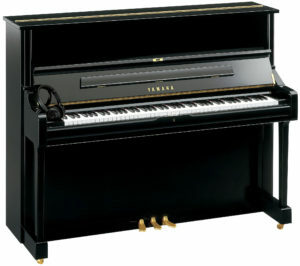 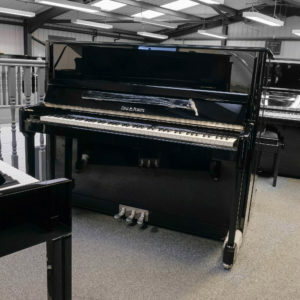 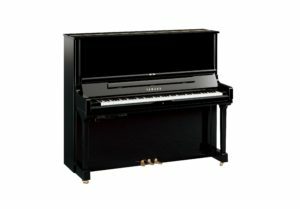 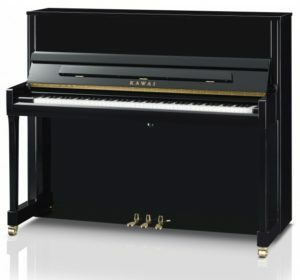 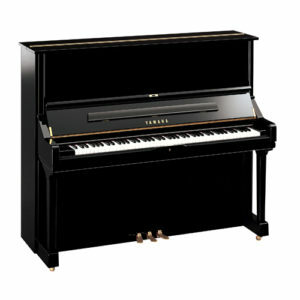 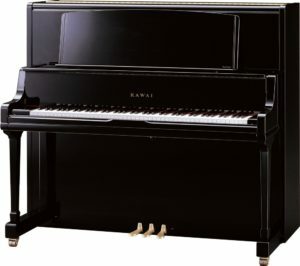 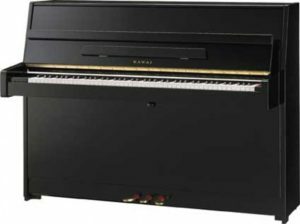 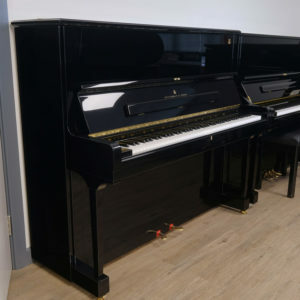 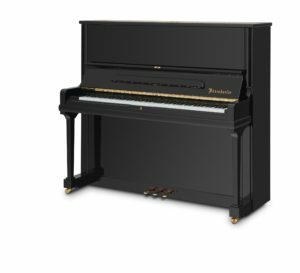 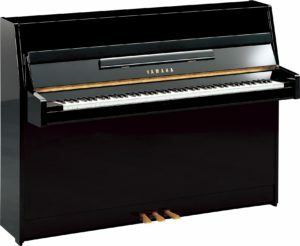 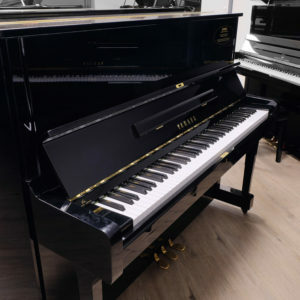 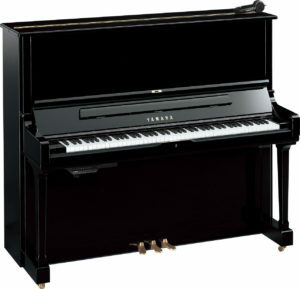 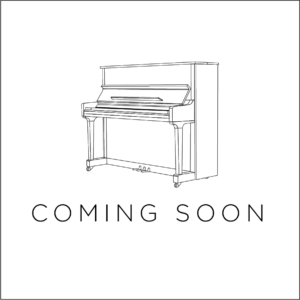 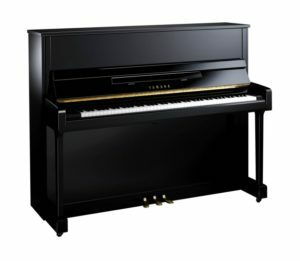 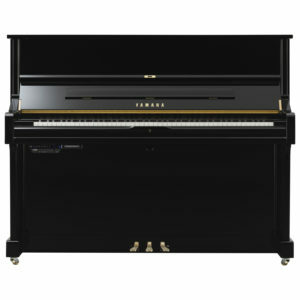 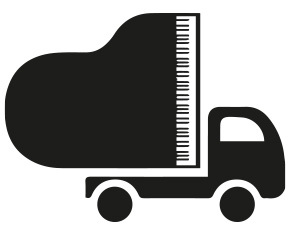 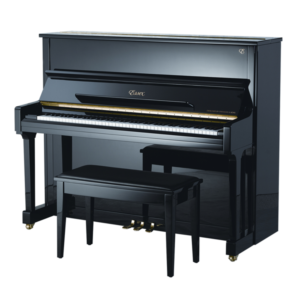 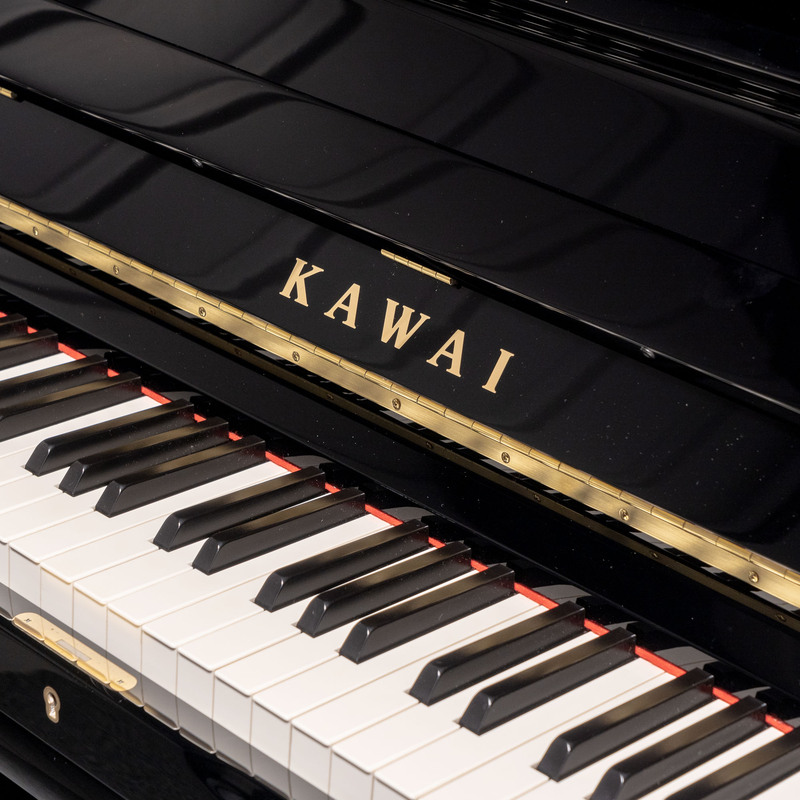 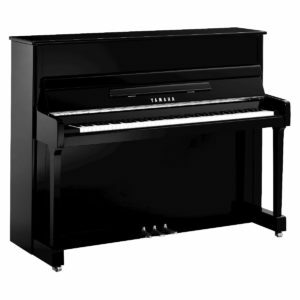 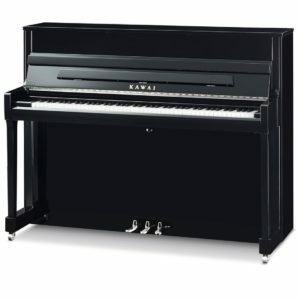 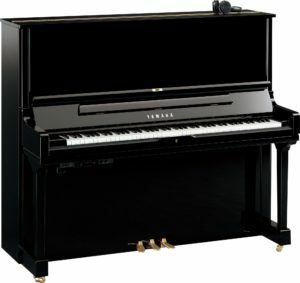 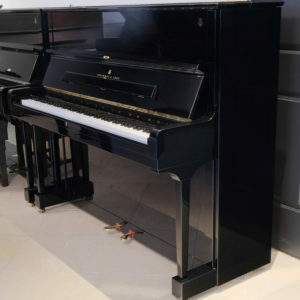 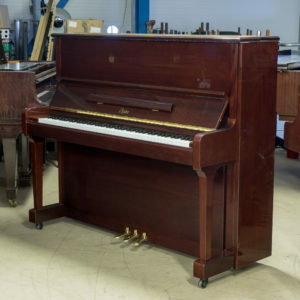 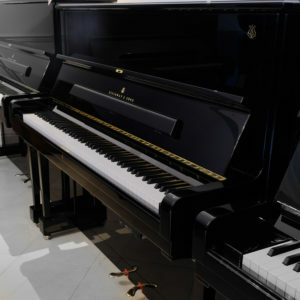 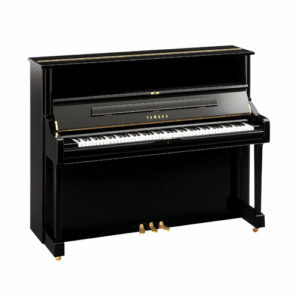 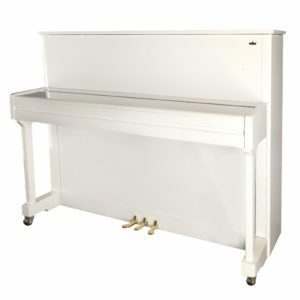 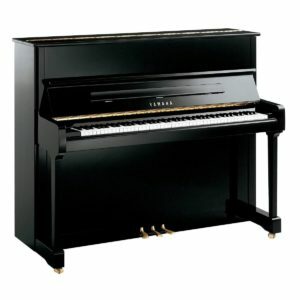 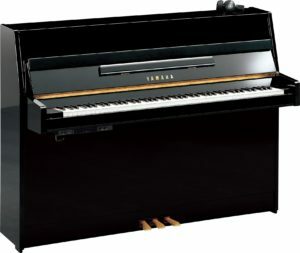 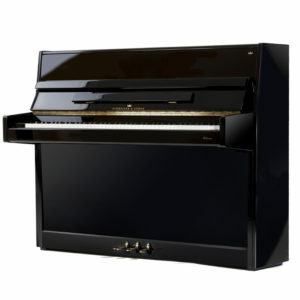 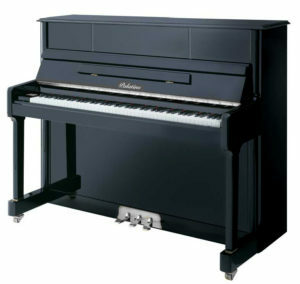 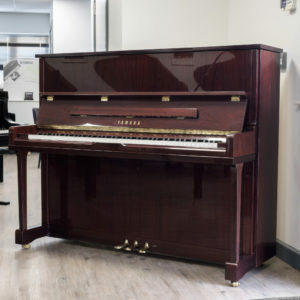 This instrument presents a unique opportunity to secure what is a very high quality, well crafted Japanese built piano. 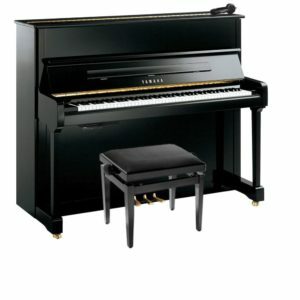 It has a very deep, vibrant tone throughout complimented by its responsive and dynamic action. 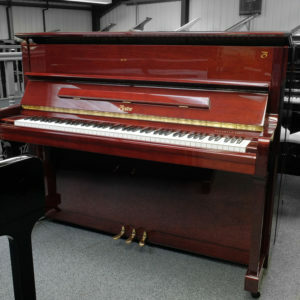 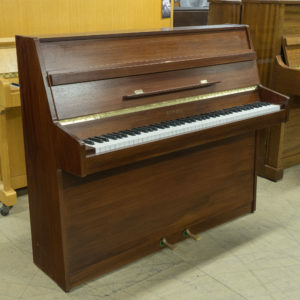 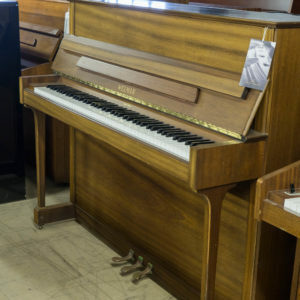 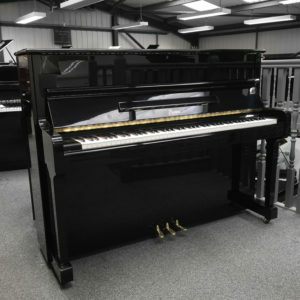 One owner from new, you would never know this piano isn’t new if we didn’t tell you!